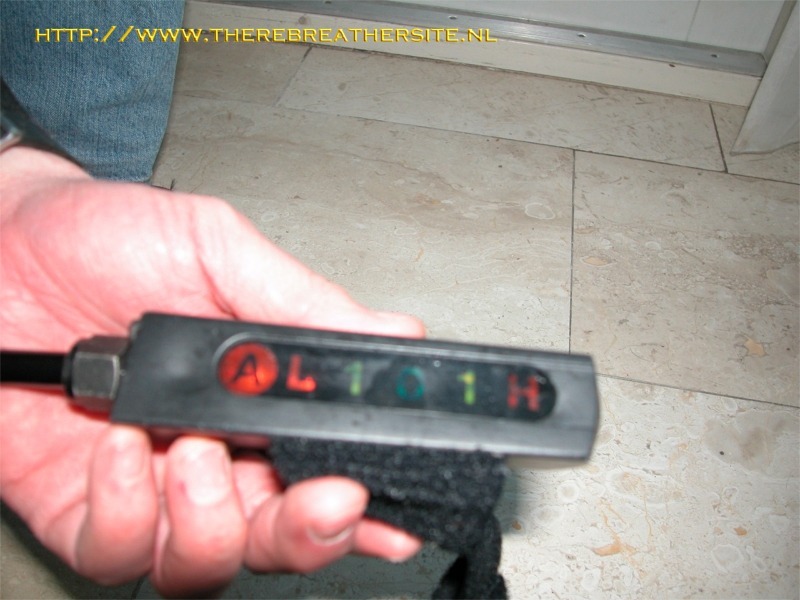 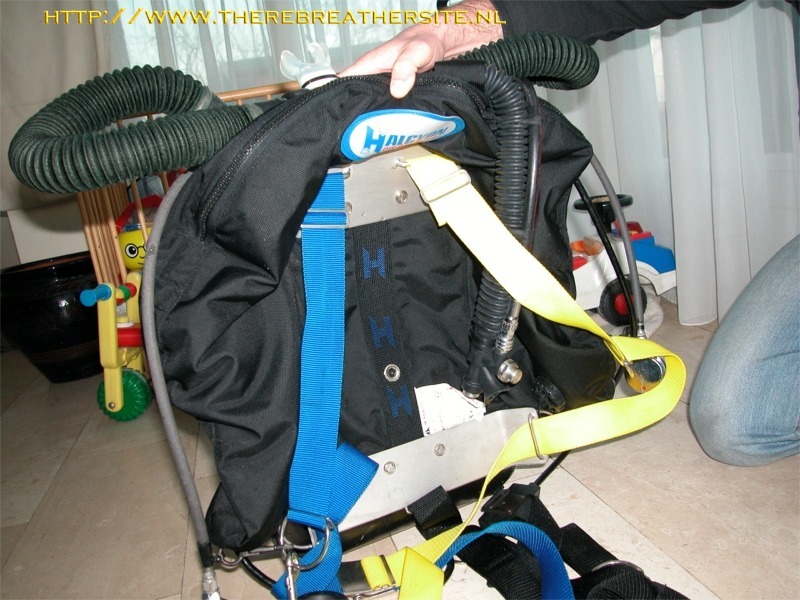 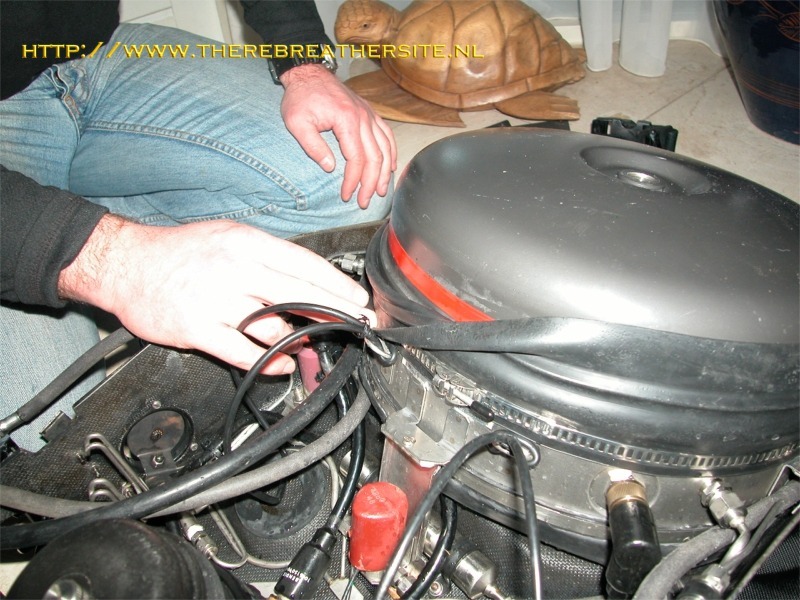 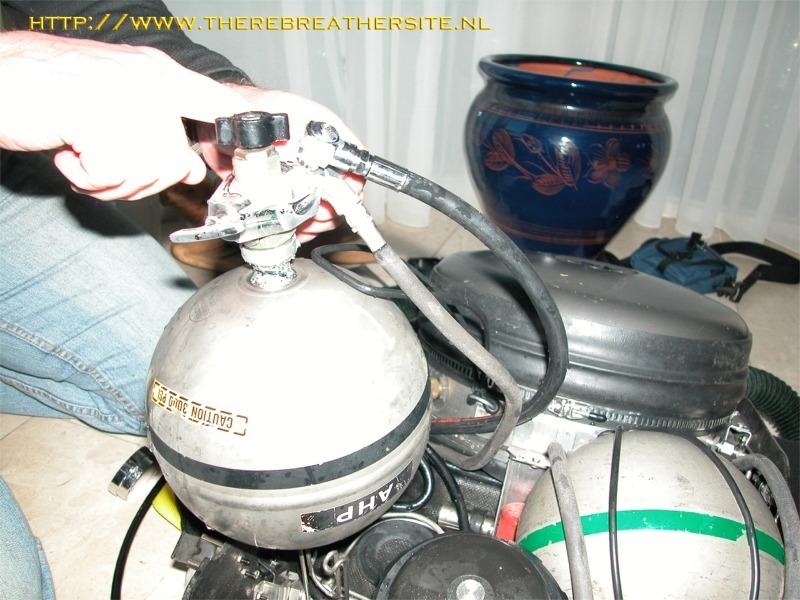 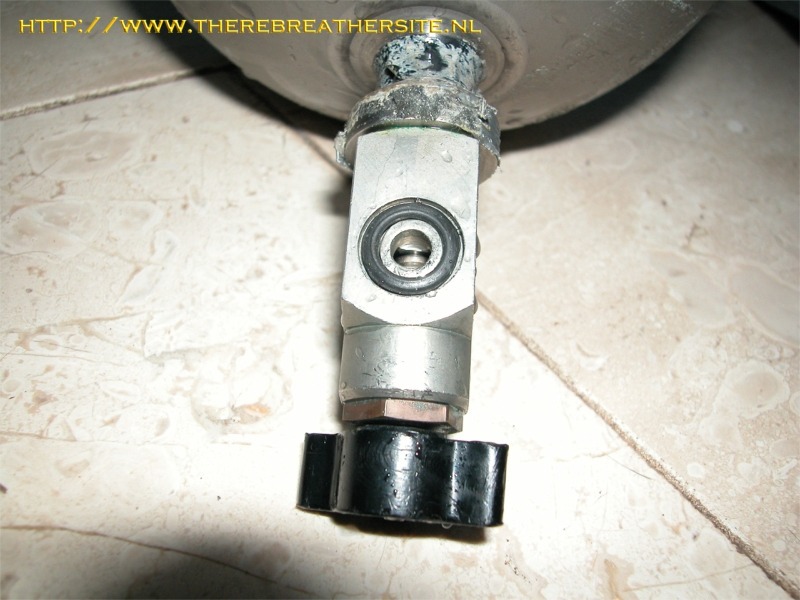 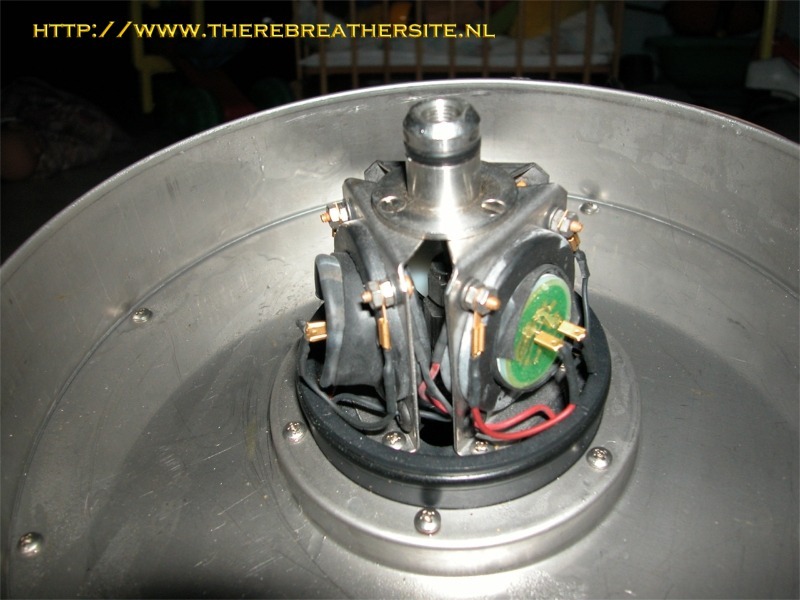 John from the Netherlands offered me the possibility to make pictures of his Biomarine 1980 MK 15A rebreather. 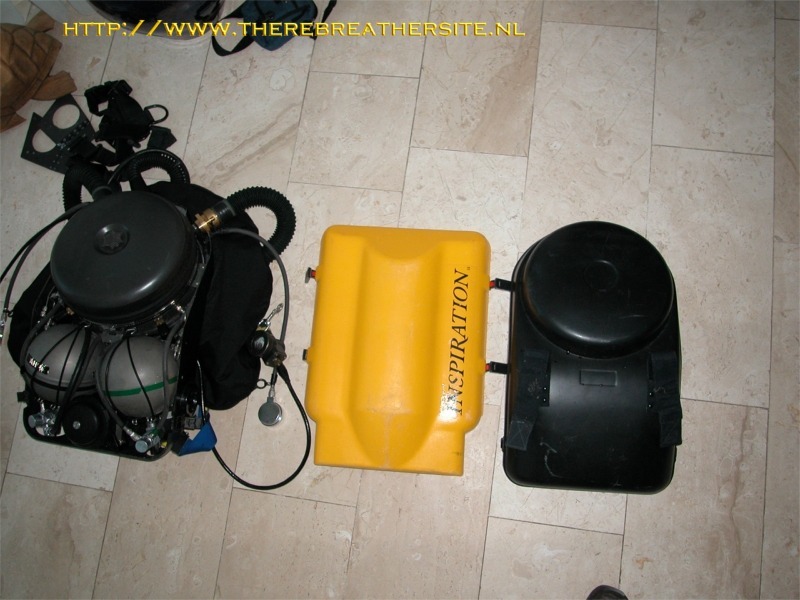 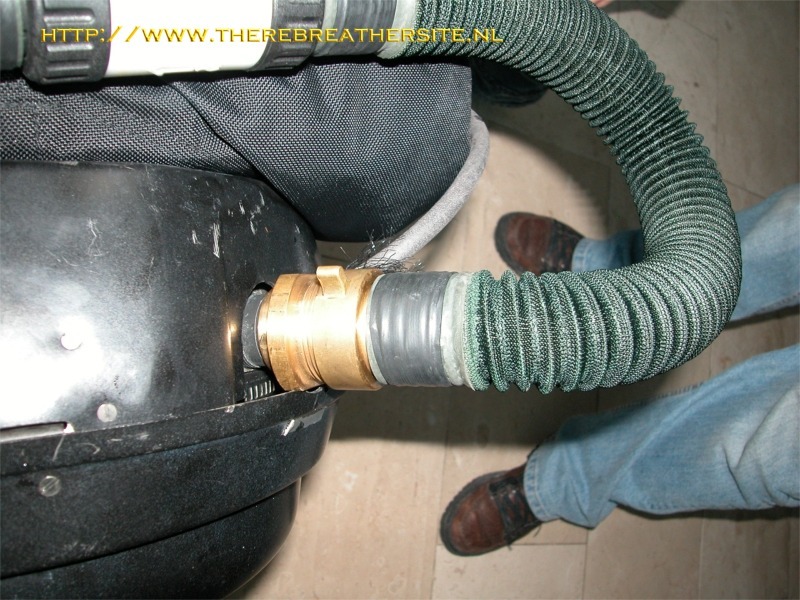 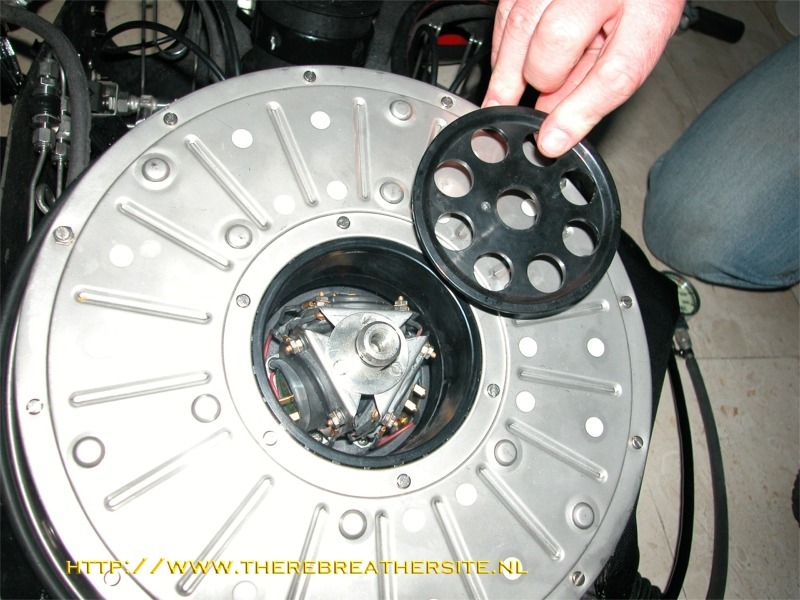 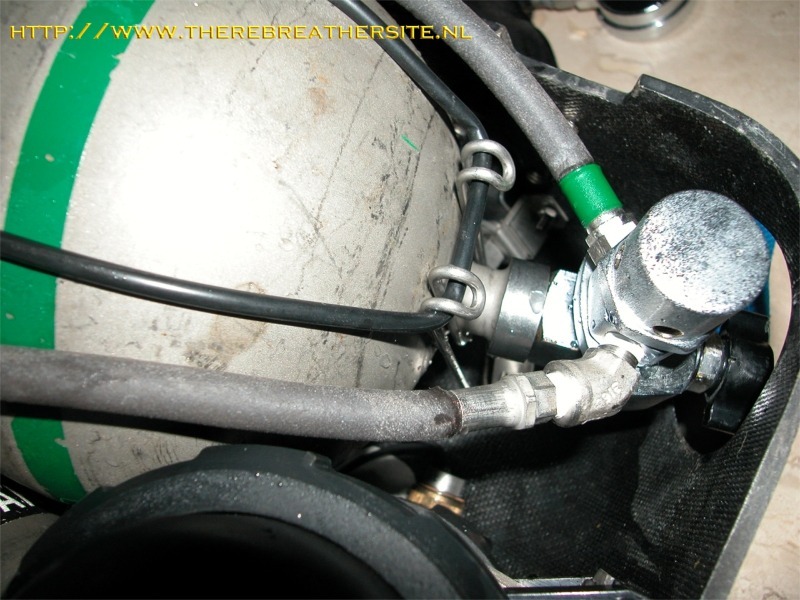 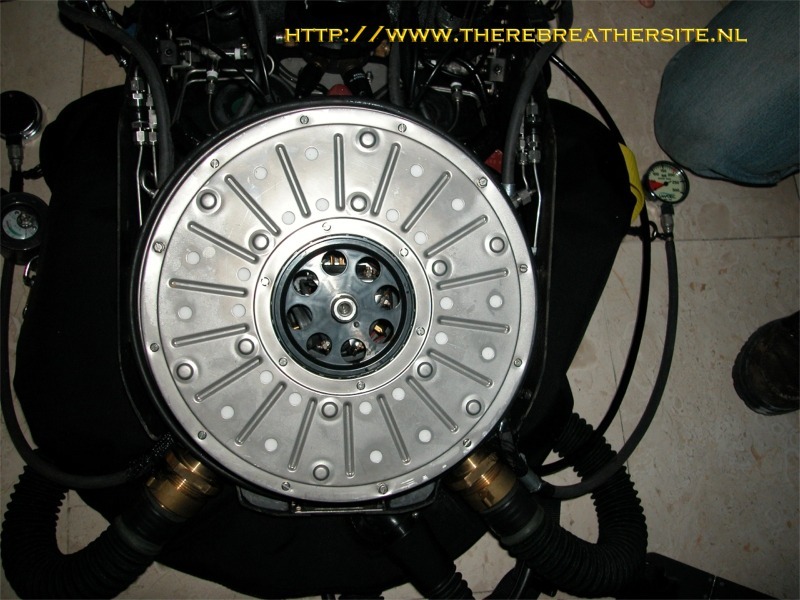 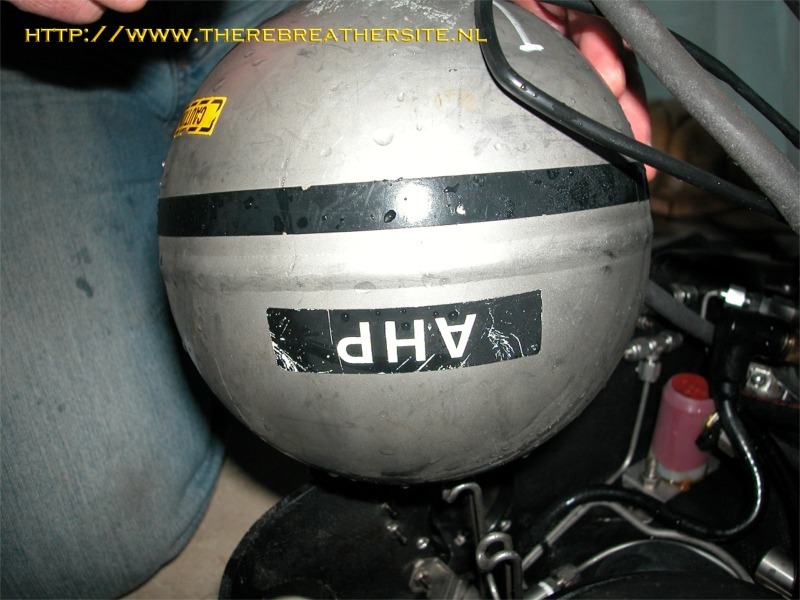 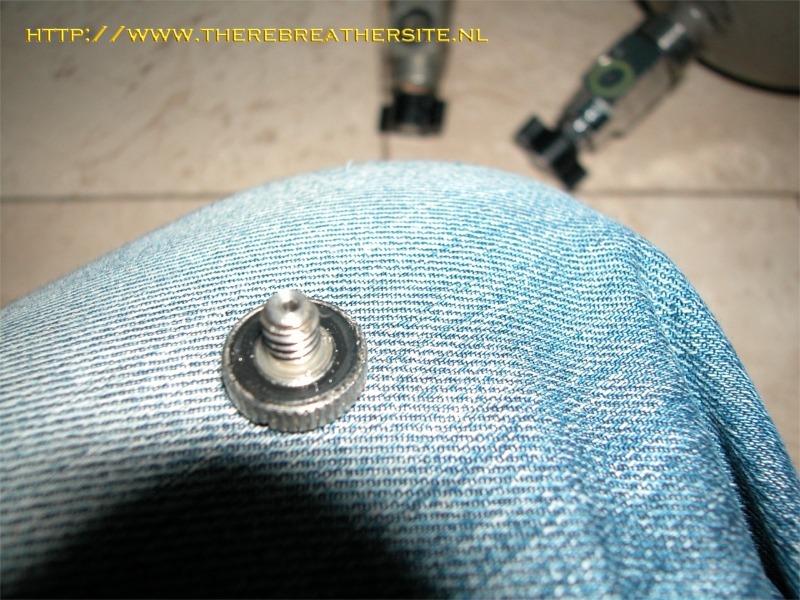 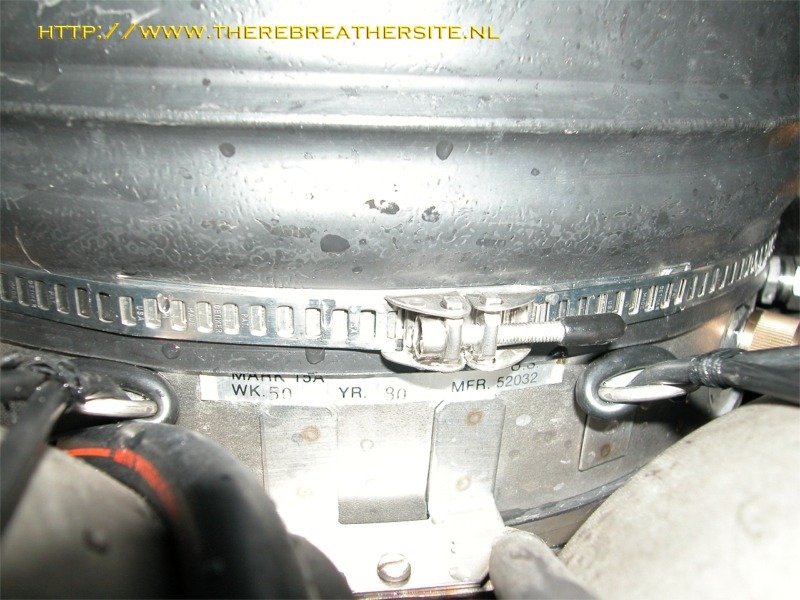 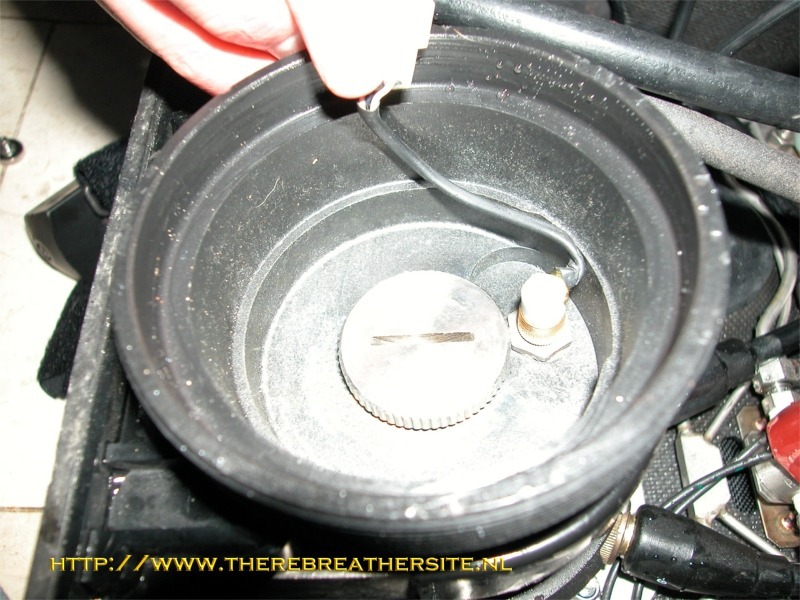 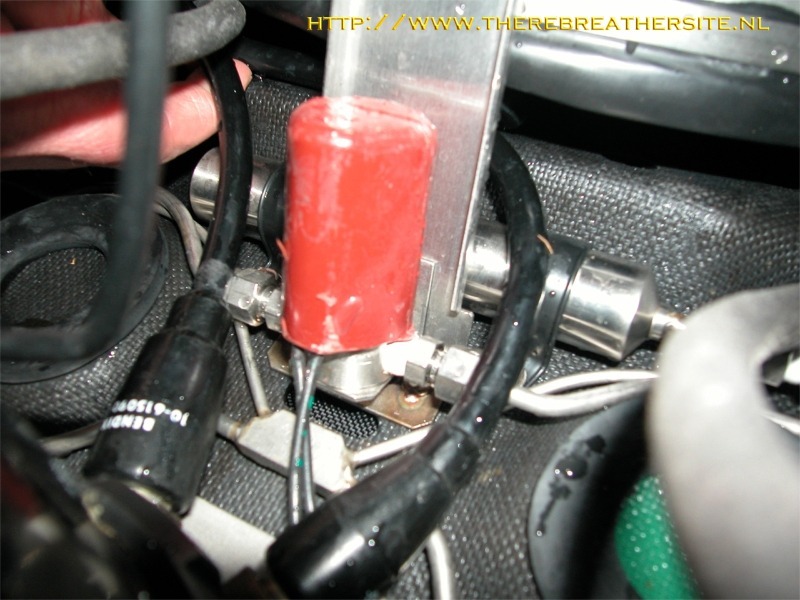 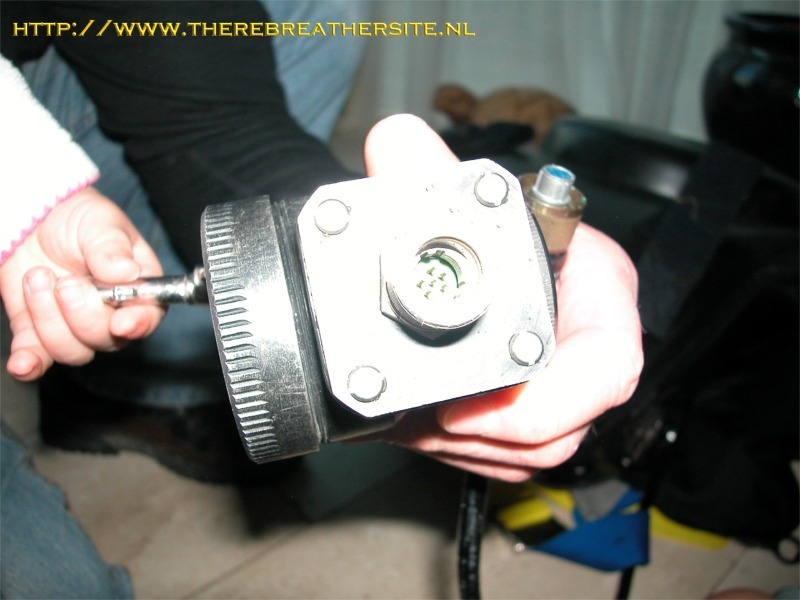 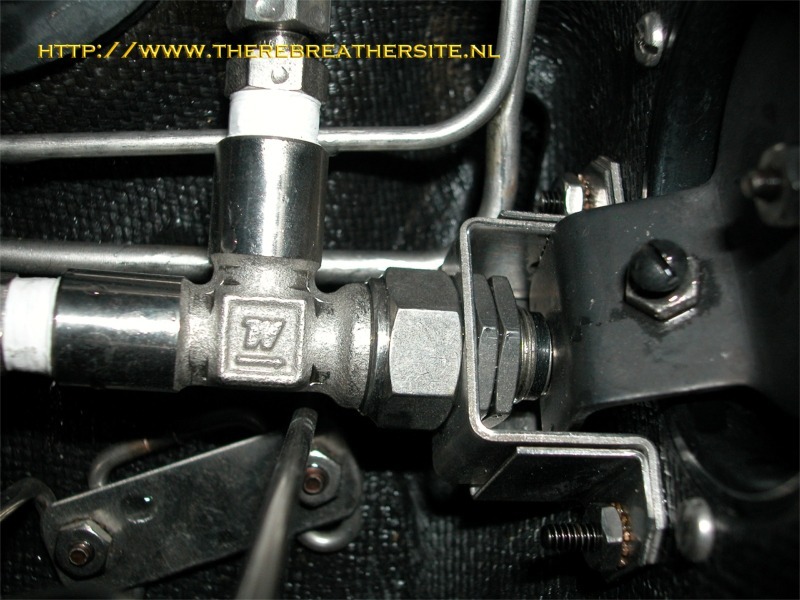 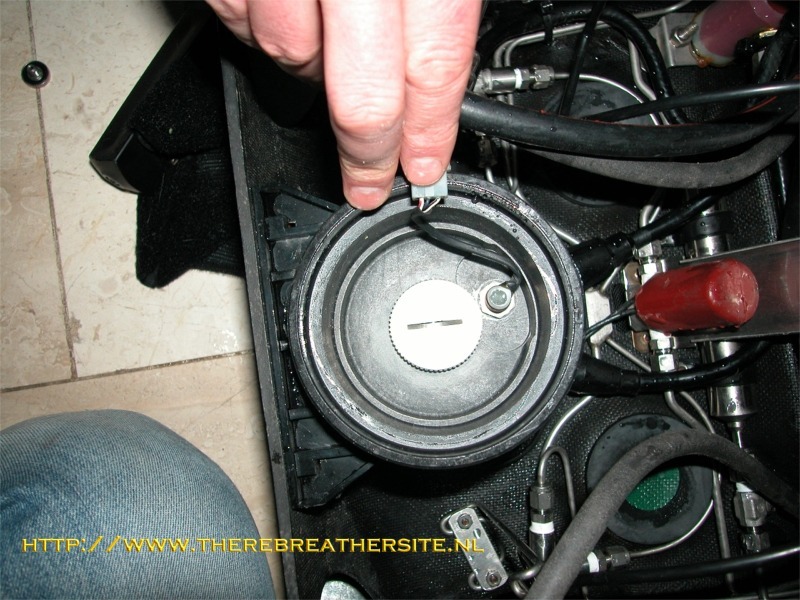 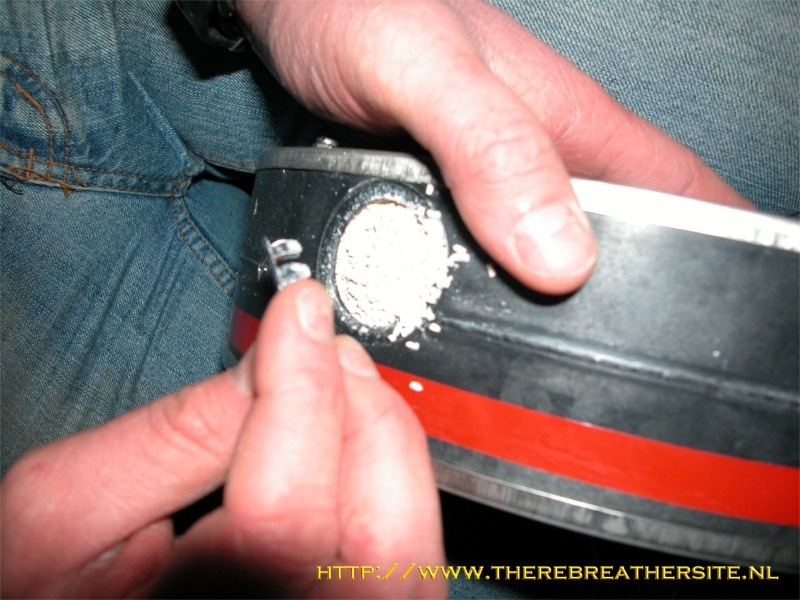 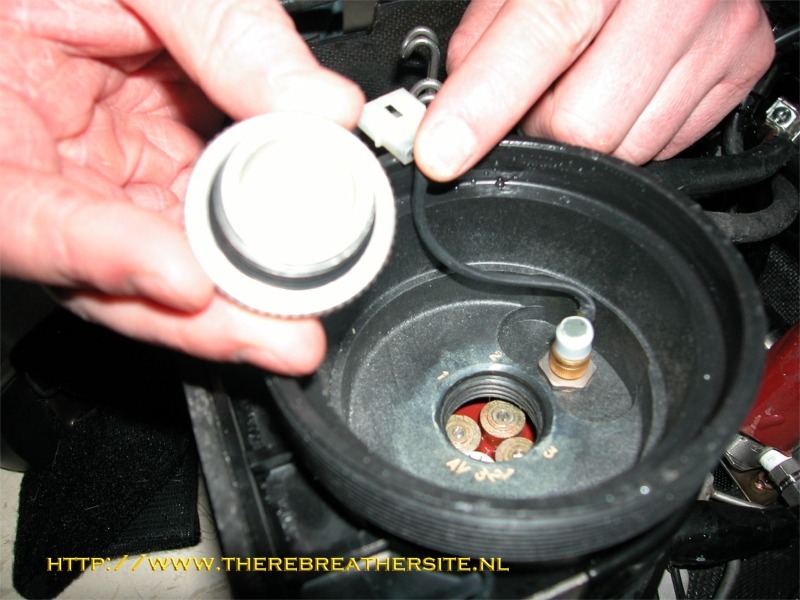 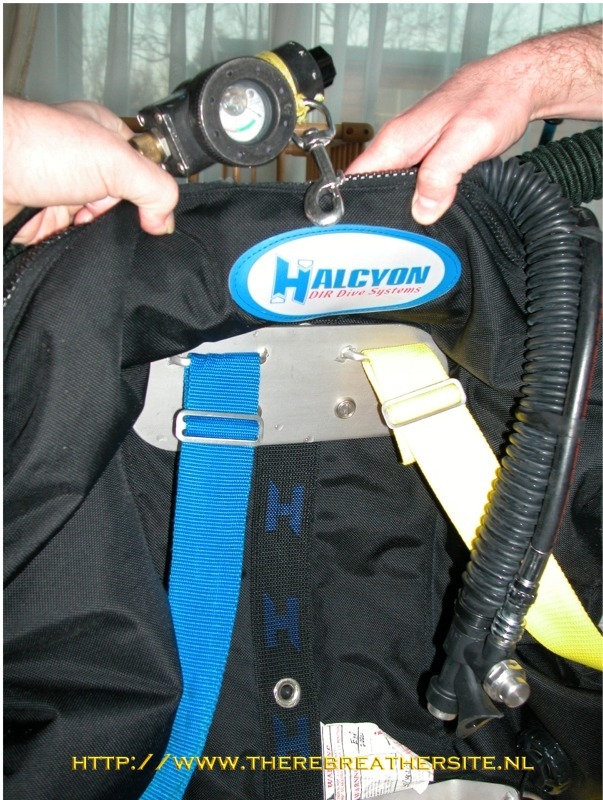 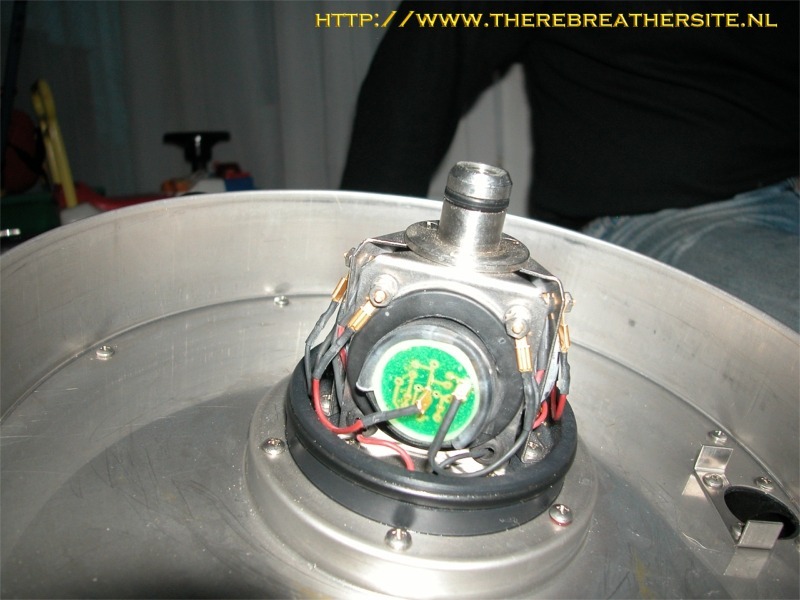 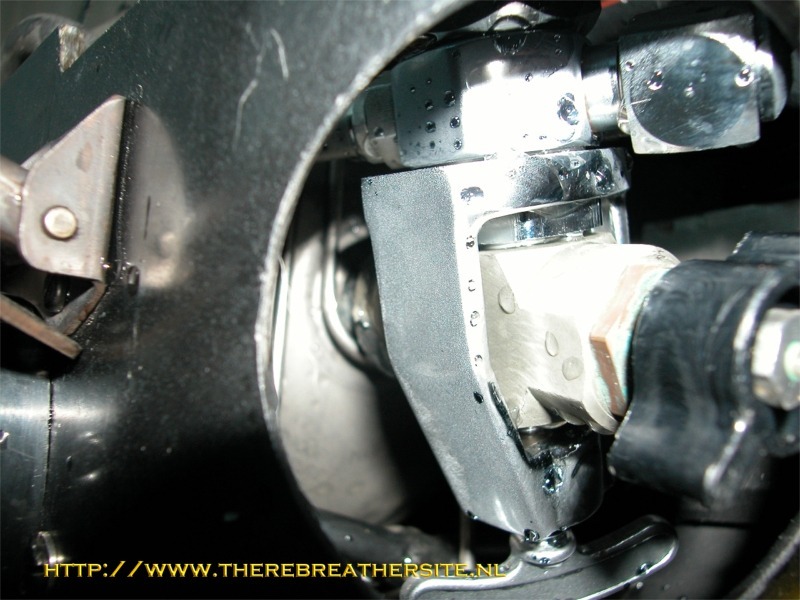 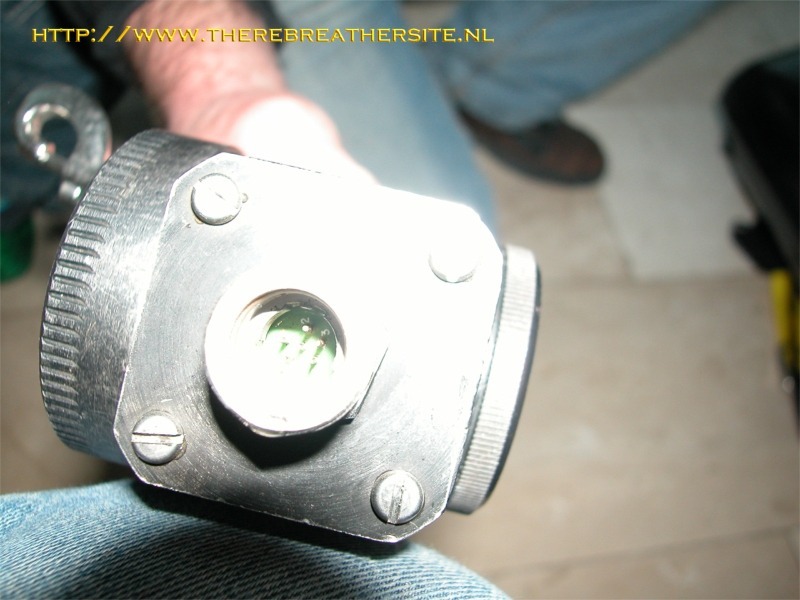 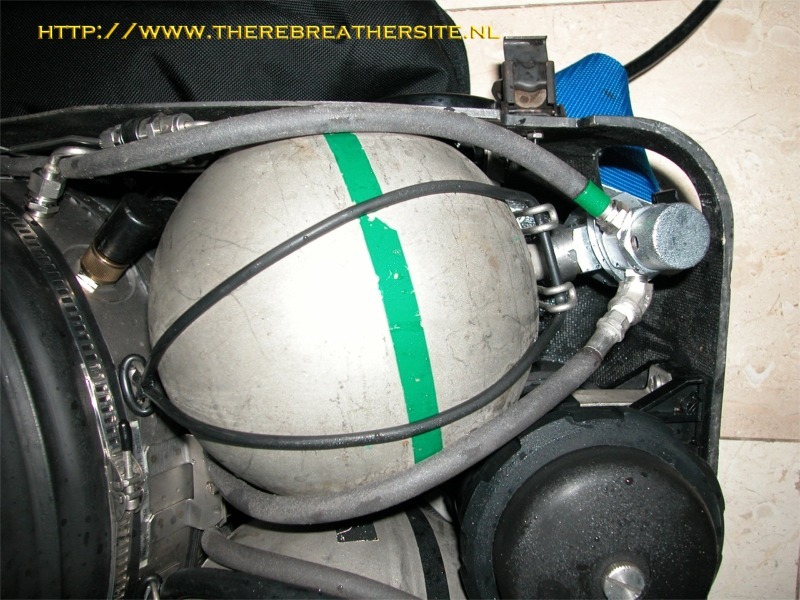 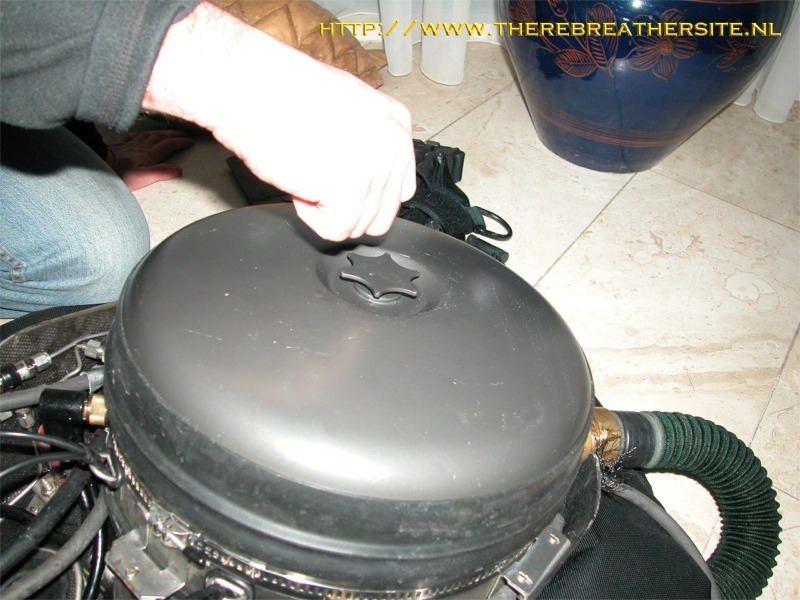 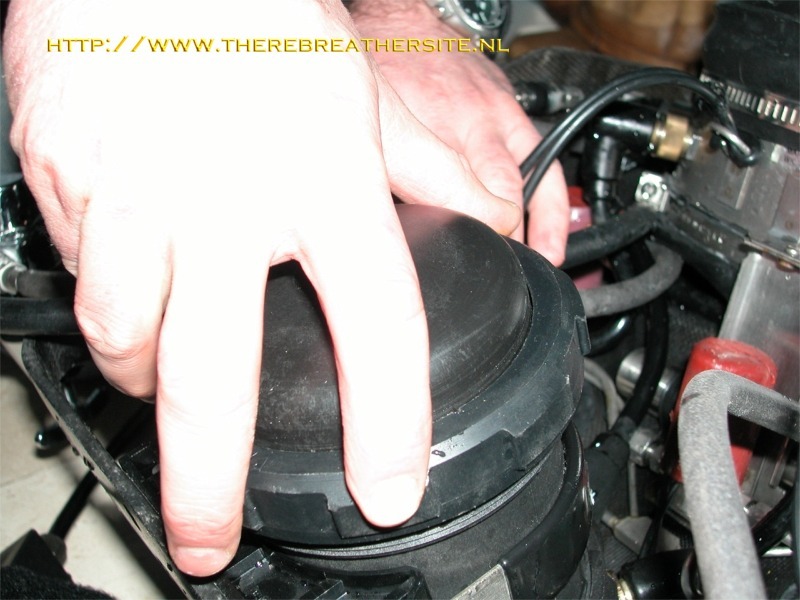 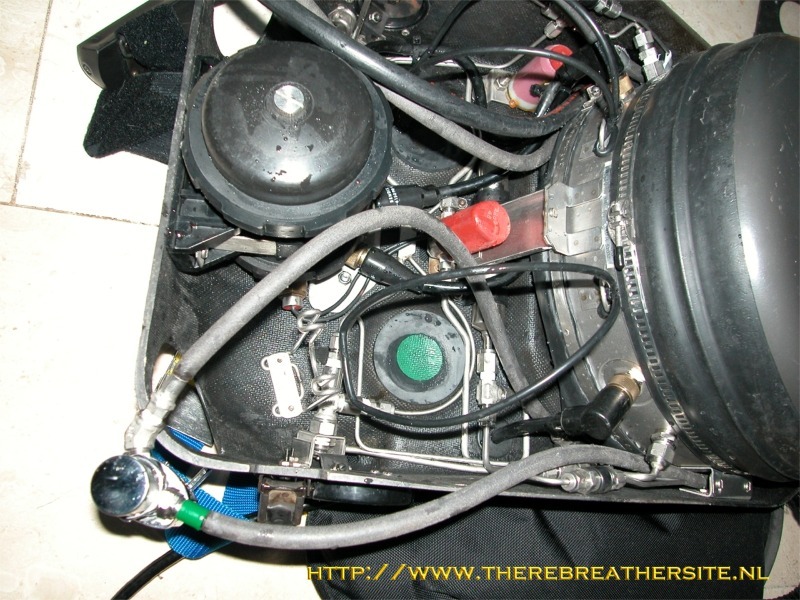 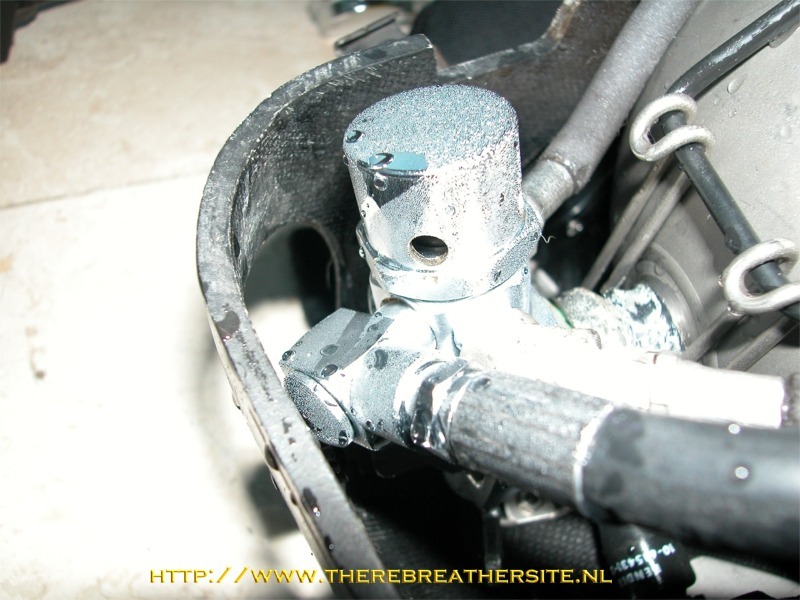 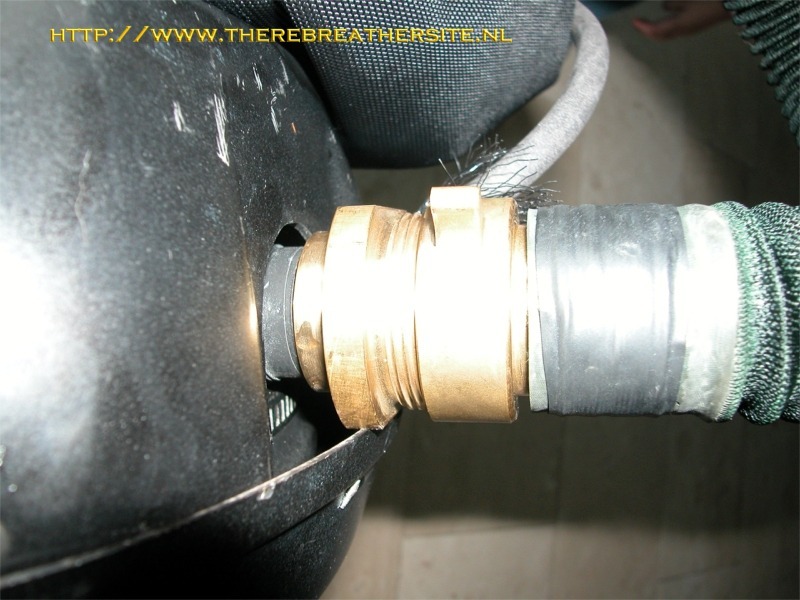 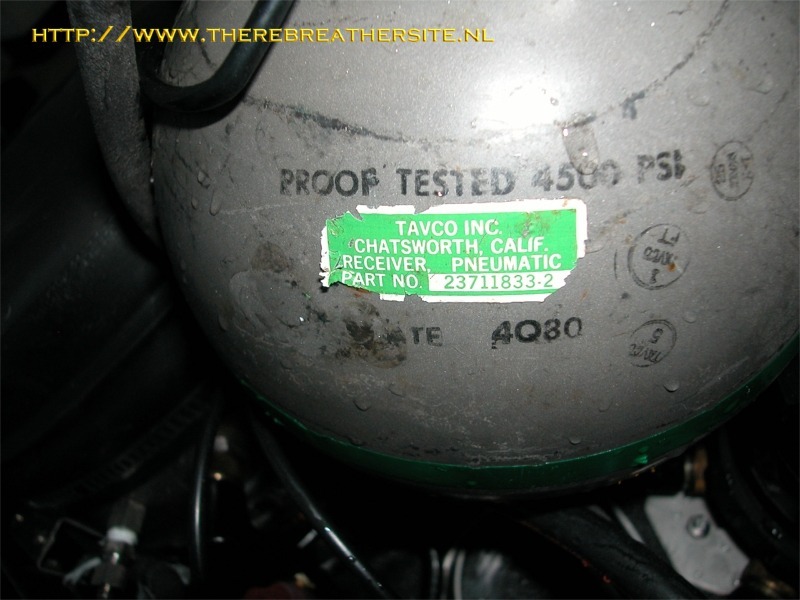 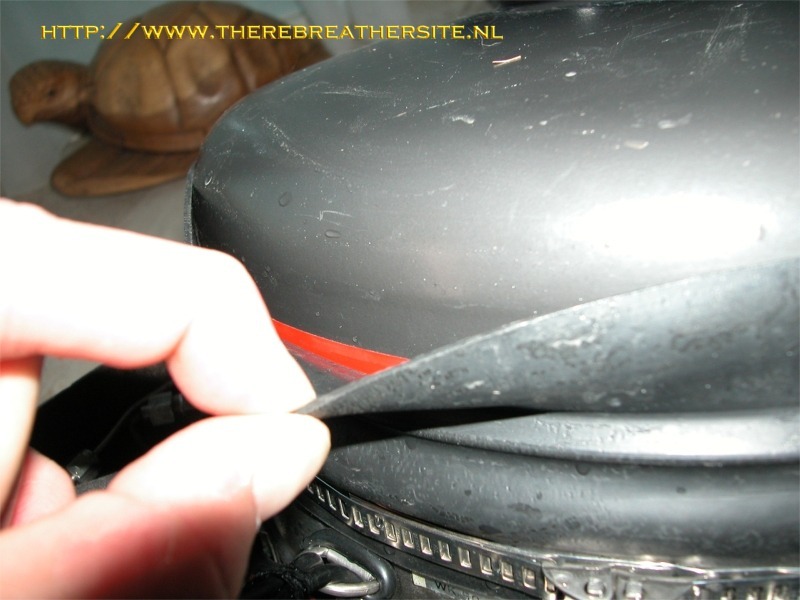 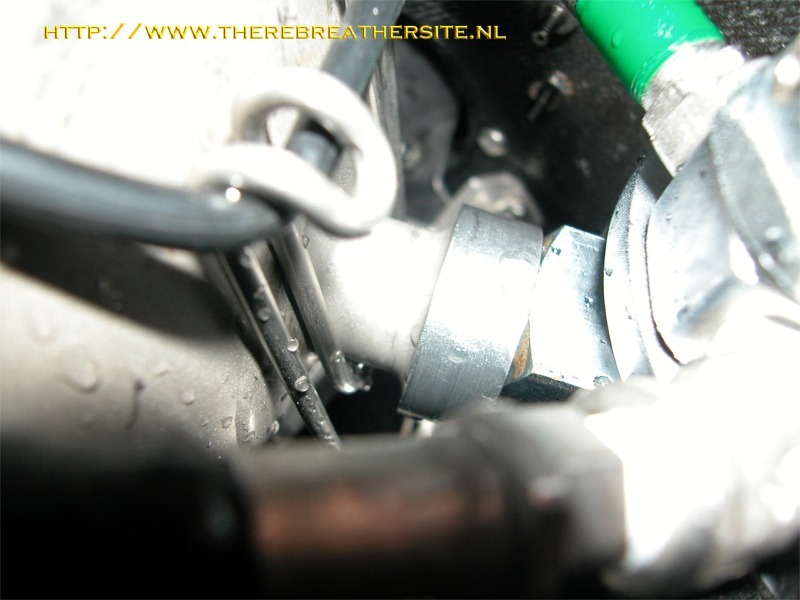 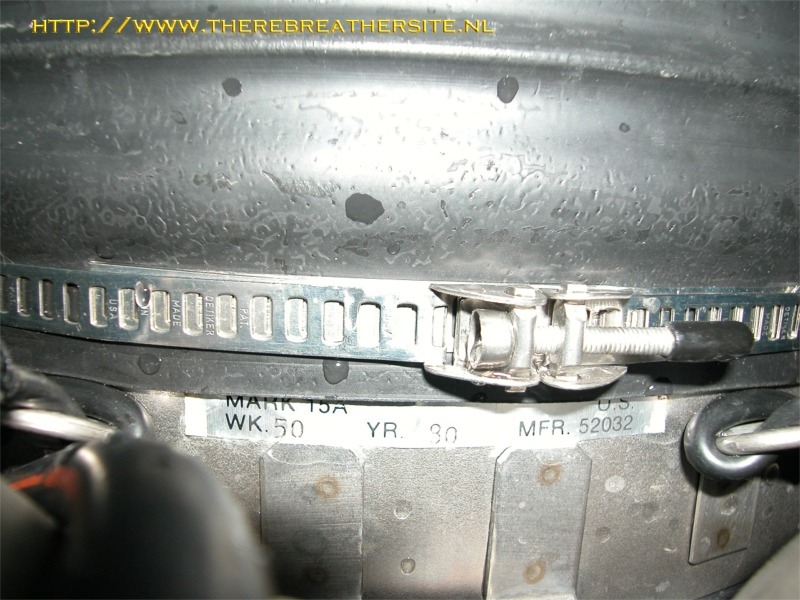 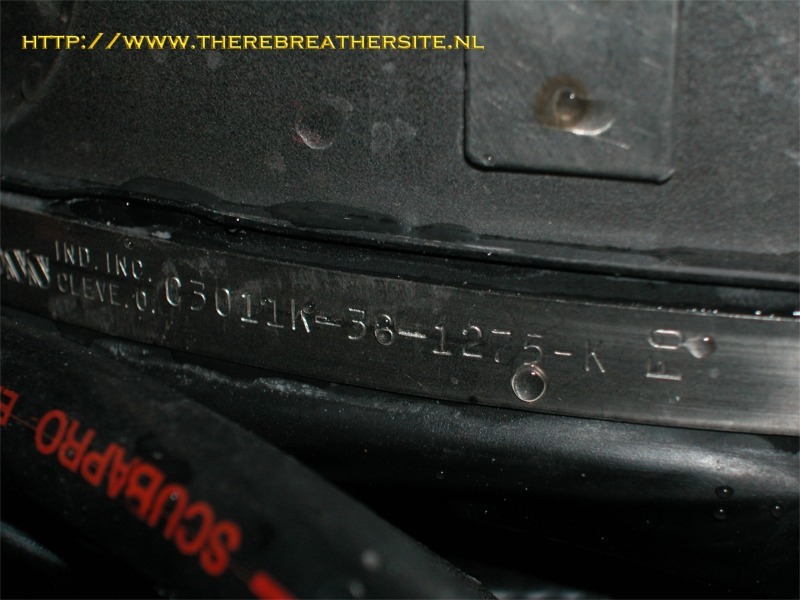 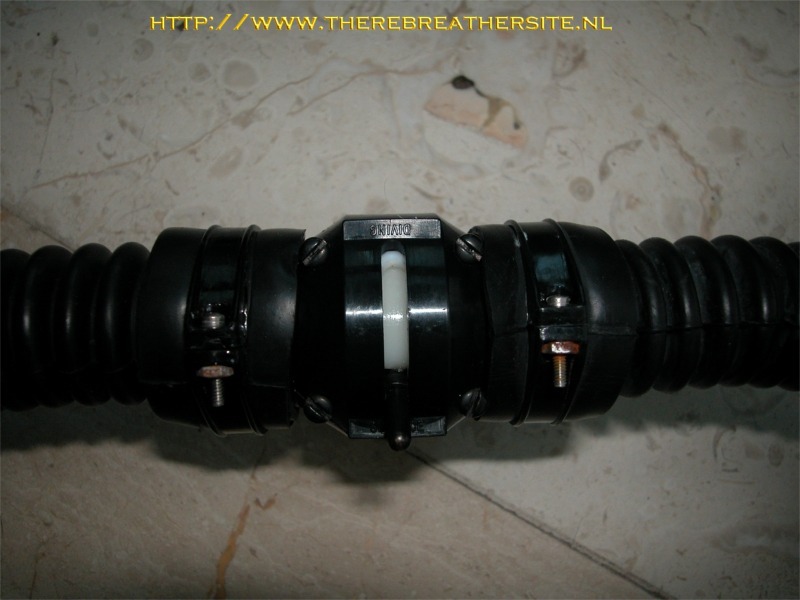 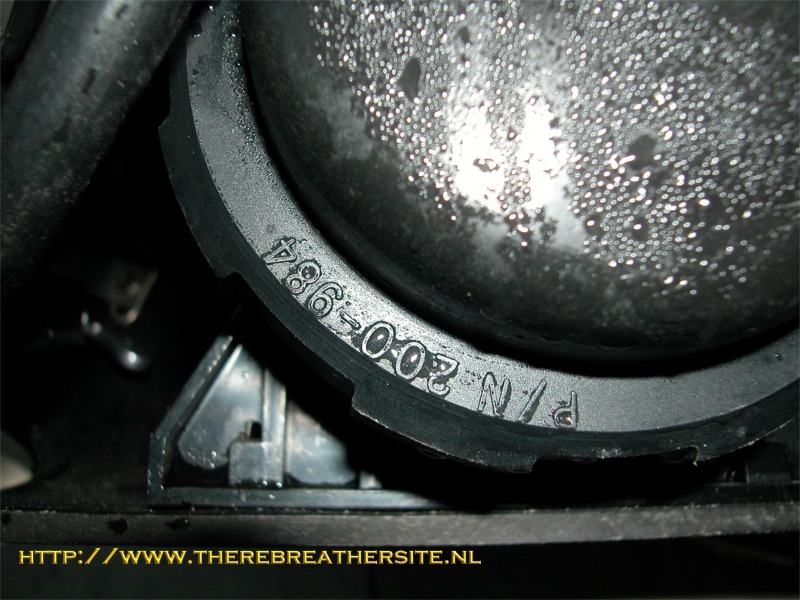 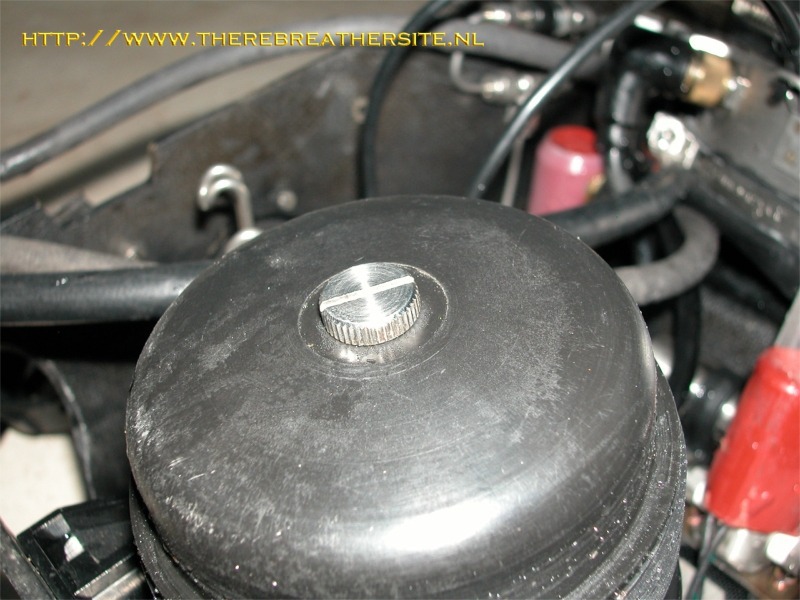 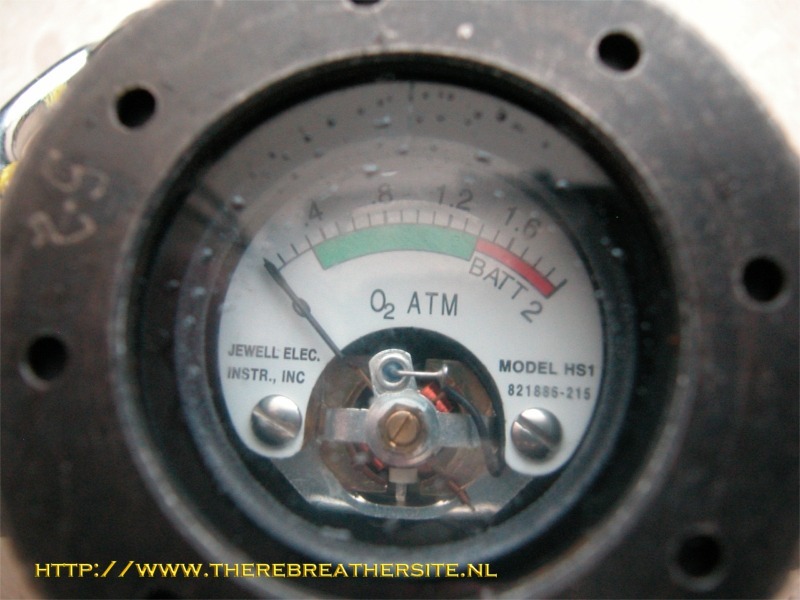 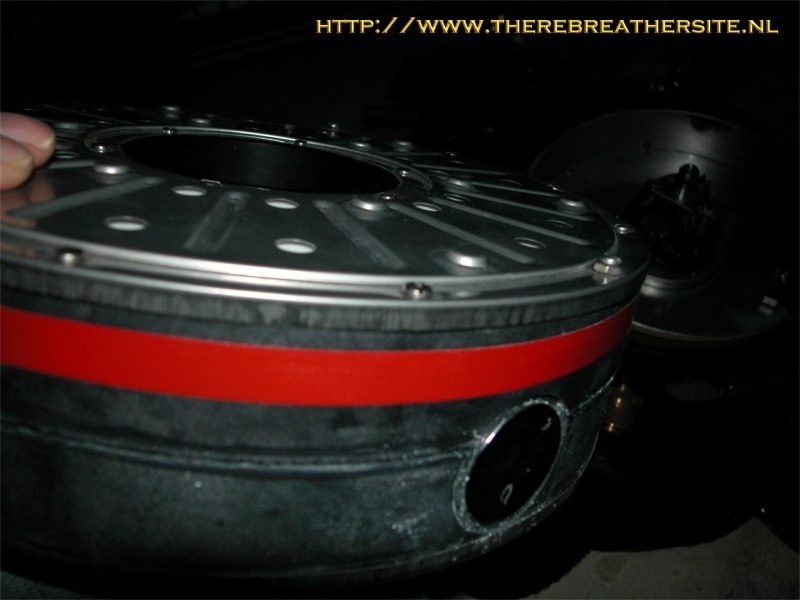 There has been published a lot of information on this rebreather. 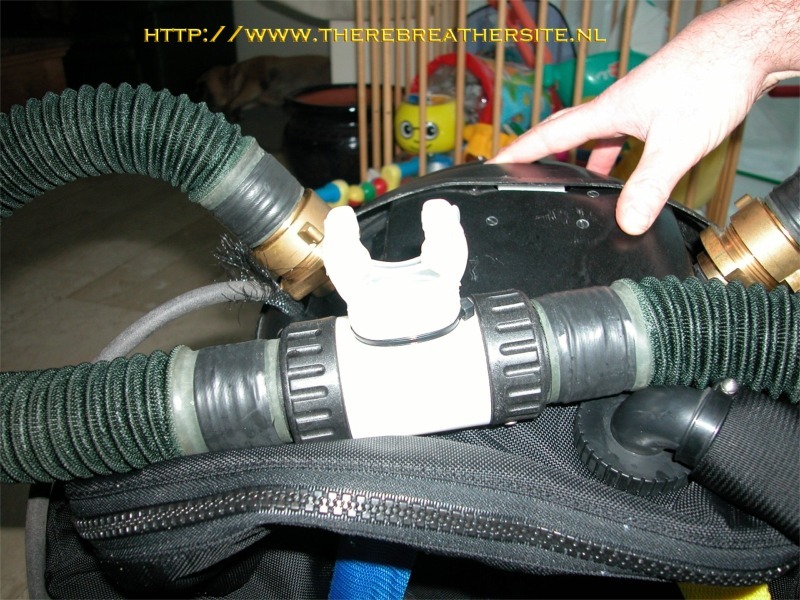 The best pages info about this unit can be found on the website of electric film here. 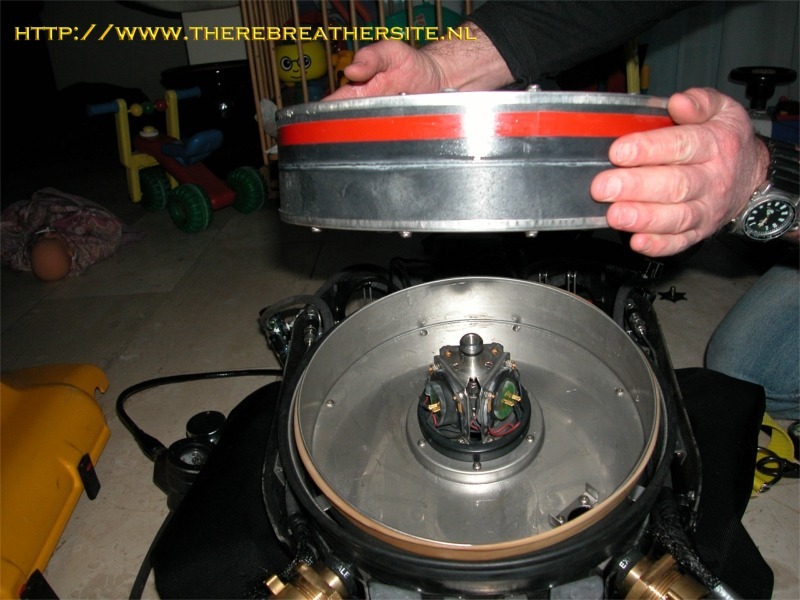 Also Kevin Jurgensen wrote a nice article about the history of Biomarine that can be found in my download section here. 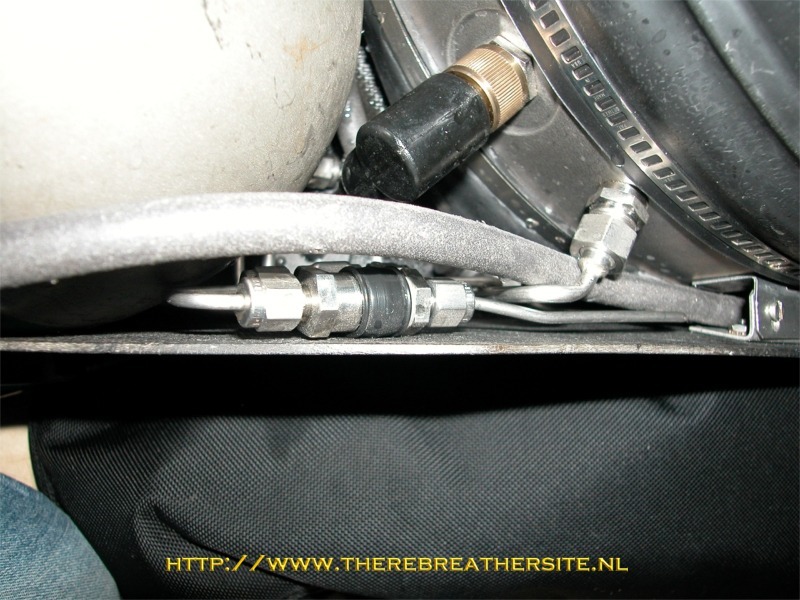 John Dekker has made great efforts to make the old unit in good order and made some modifications to the loop and webbing. 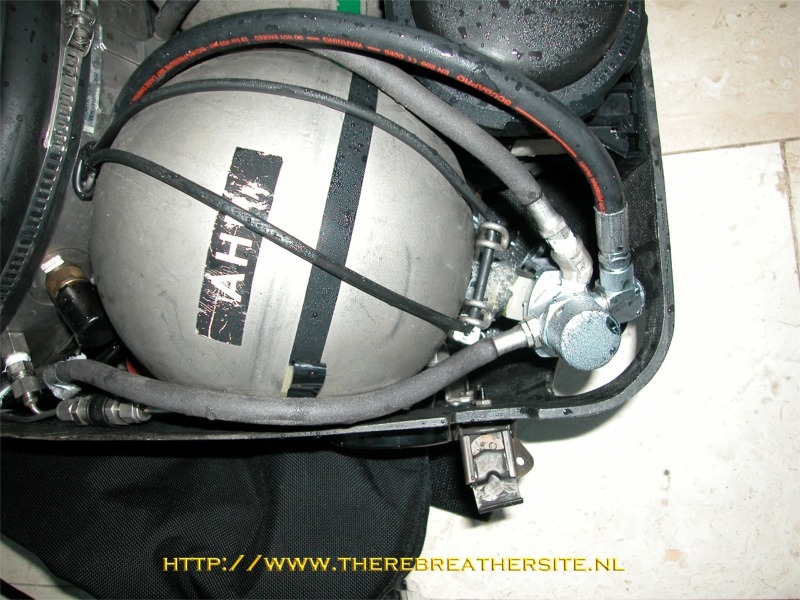 I Have split the article in a few photo sections to give a nice overview of the unit. 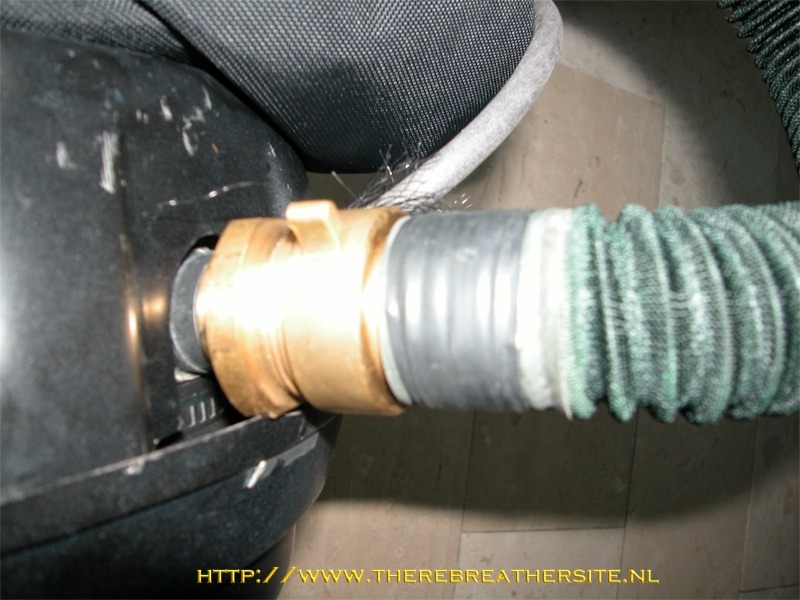 I hope you enjoy the pictures! 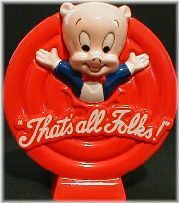 John thanks for contributing. 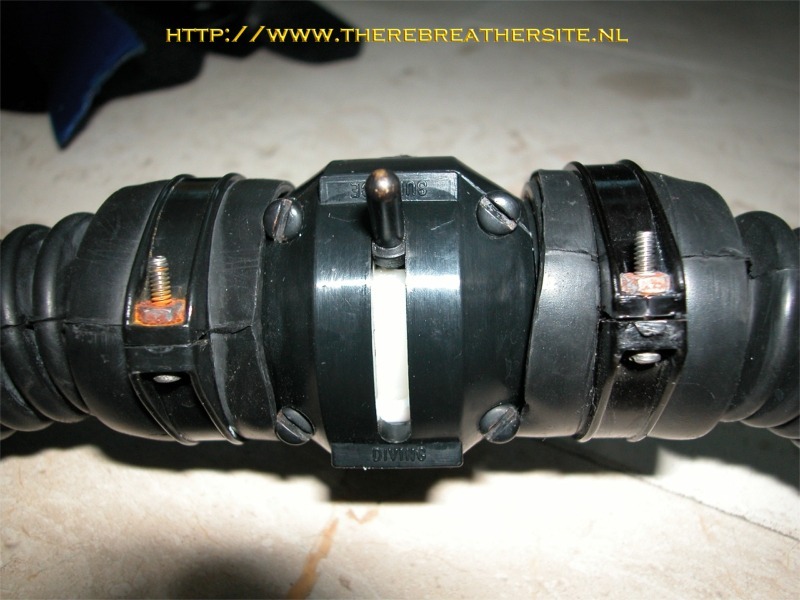 Finally; John decided to make an upgrade by selling a new MK 15,5 so the shown unit is for sale. 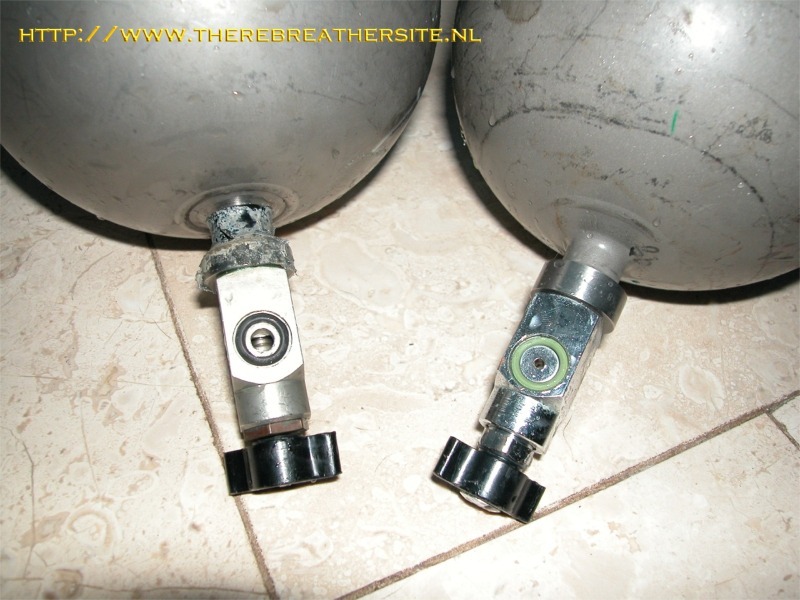 If you are interested don't hesitate to sent an email to me. 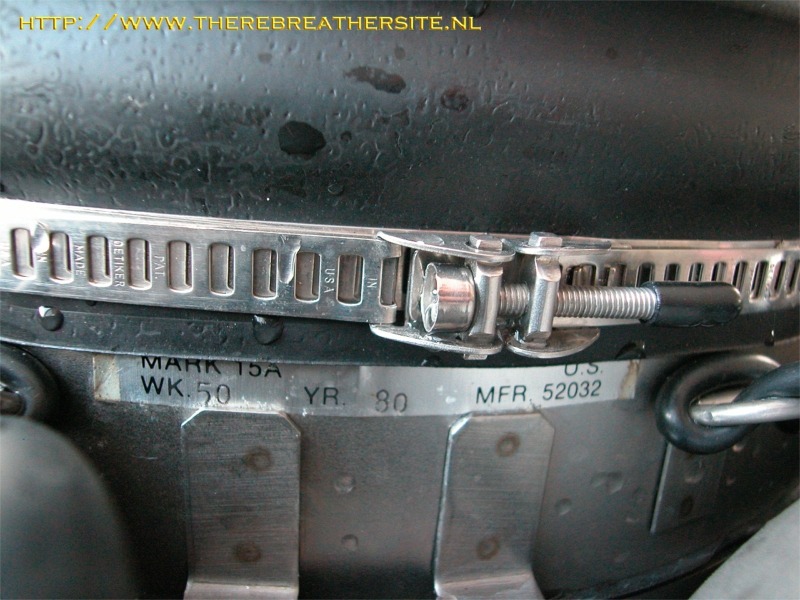 develop the "Mark 15" which was essentially a copy of the CCR-1000 with some military style modifications, such as Tritium filled gauges, and modified harnesses. 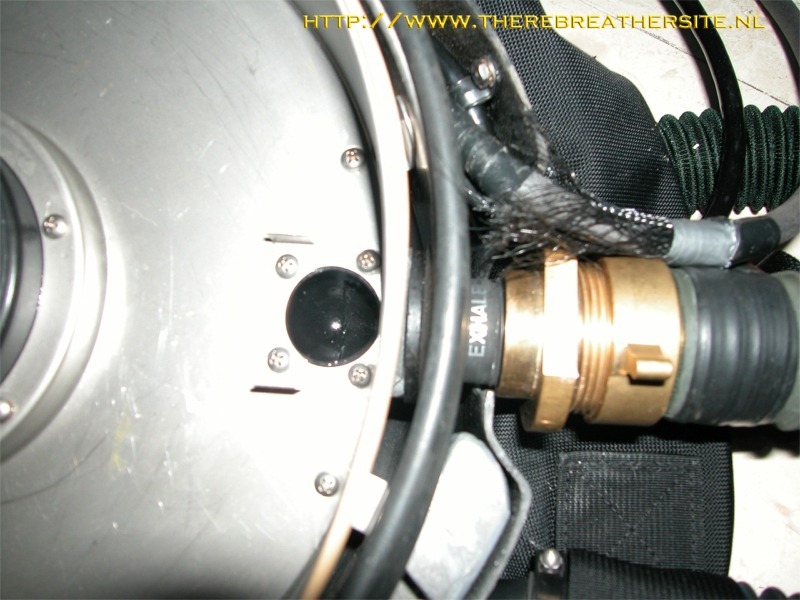 DIR webbing and a perfect harness on ECCR 1980 rebreathers. 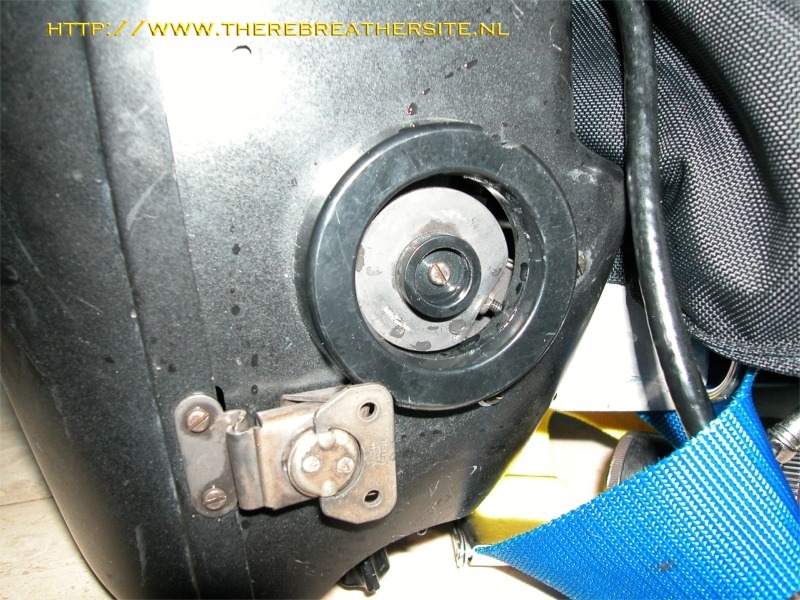 The original mouthpiece has been replaced. 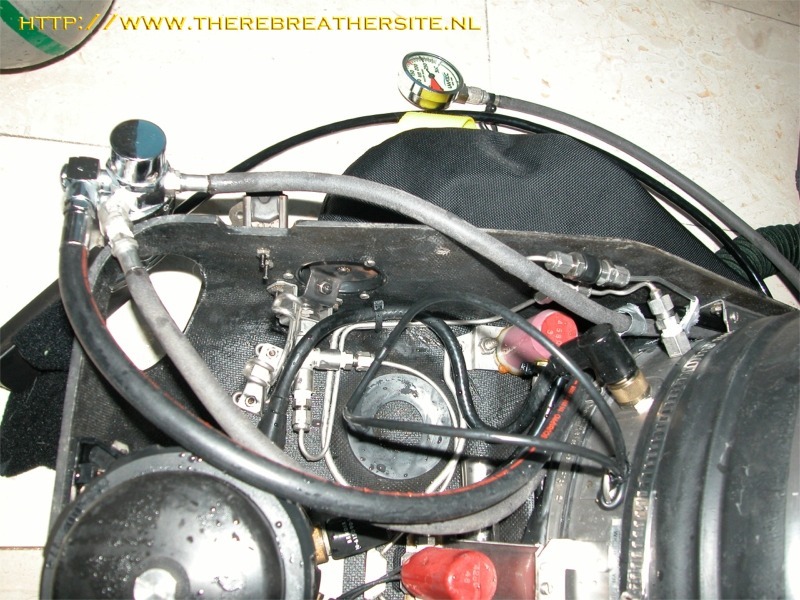 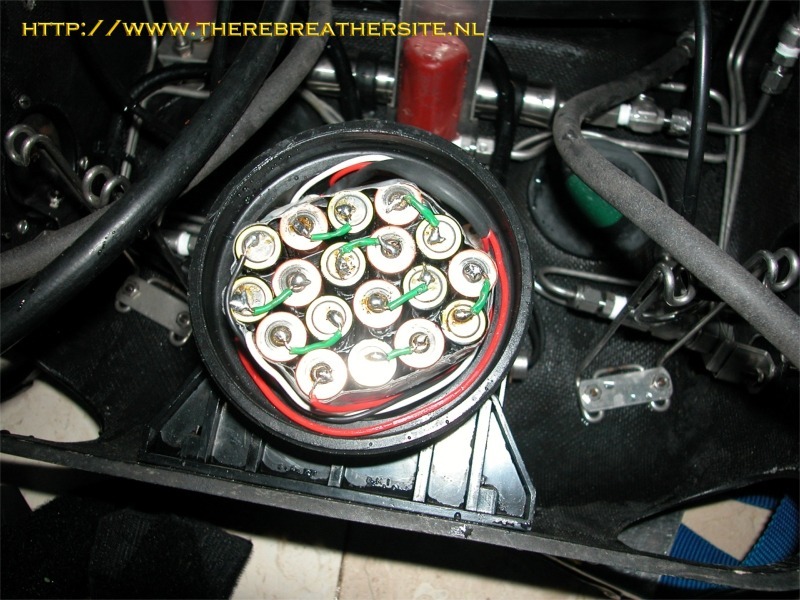 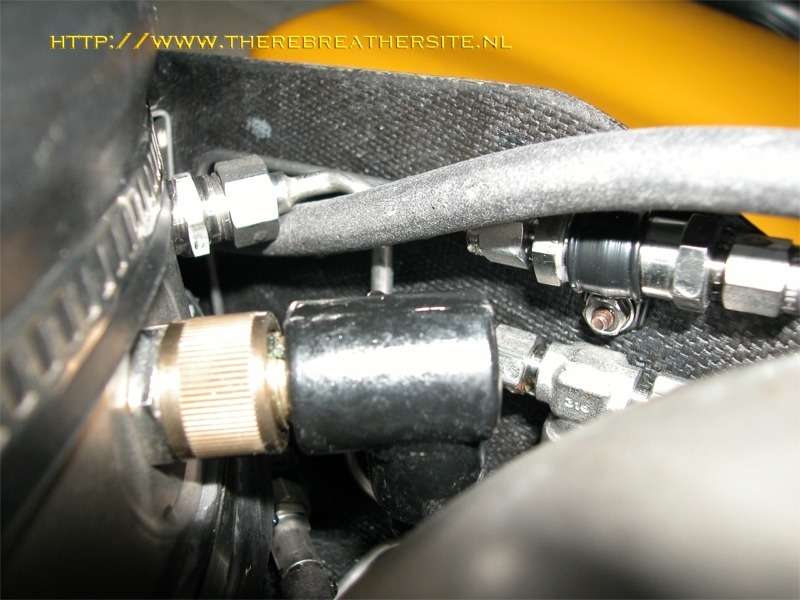 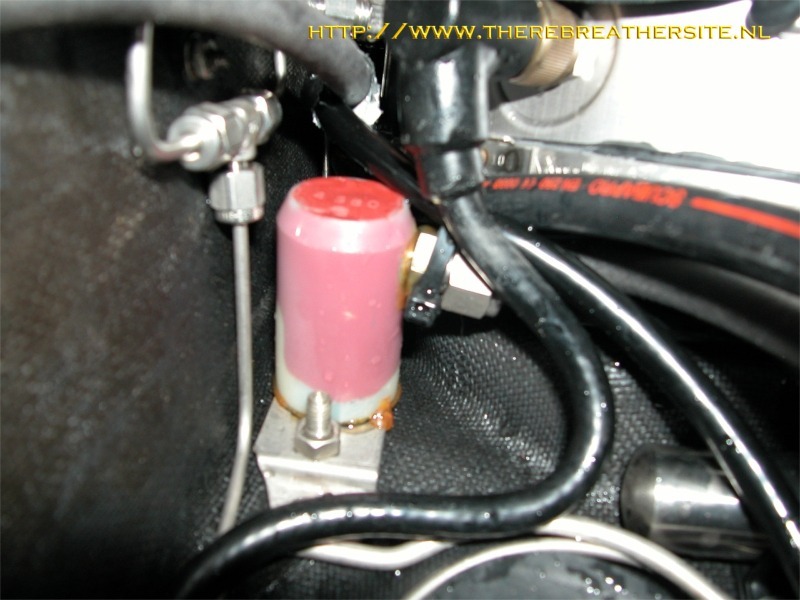 To use larger diameter hoses, John replaced the loop connectors. 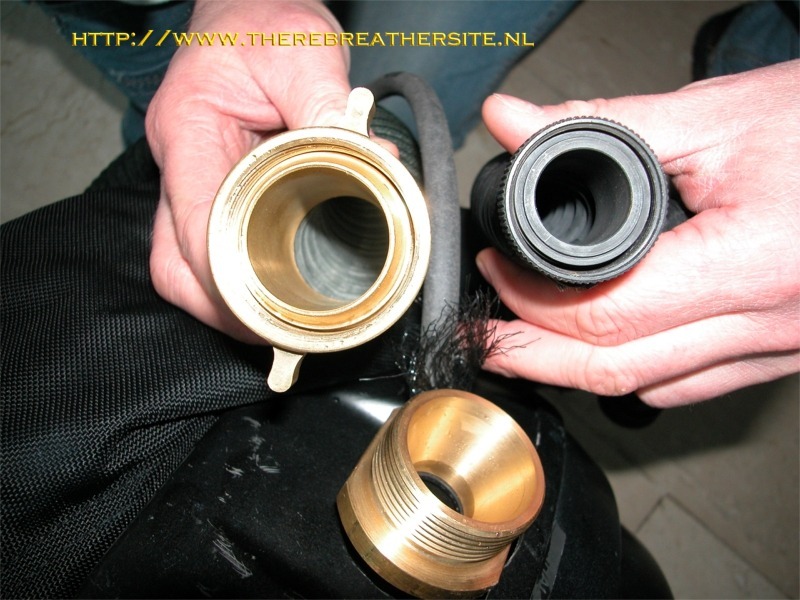 Big difference in opening. 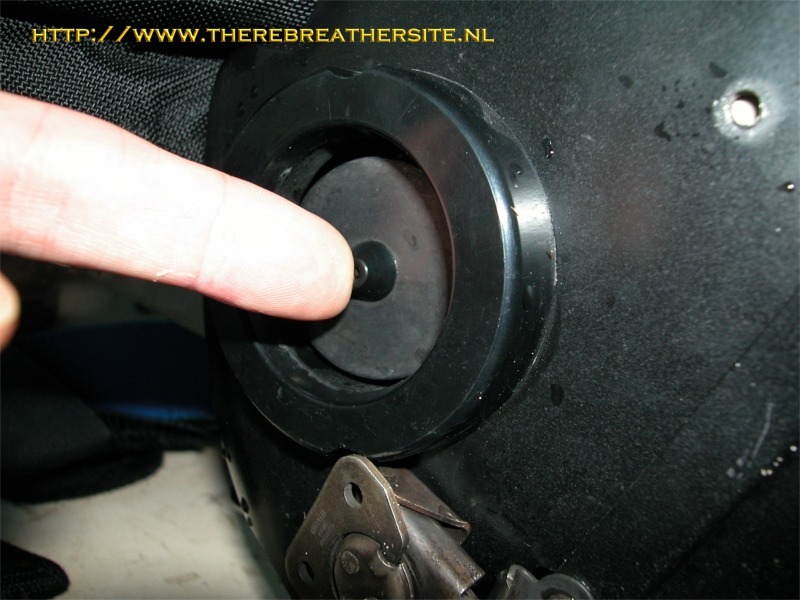 Oxygen has small hole. 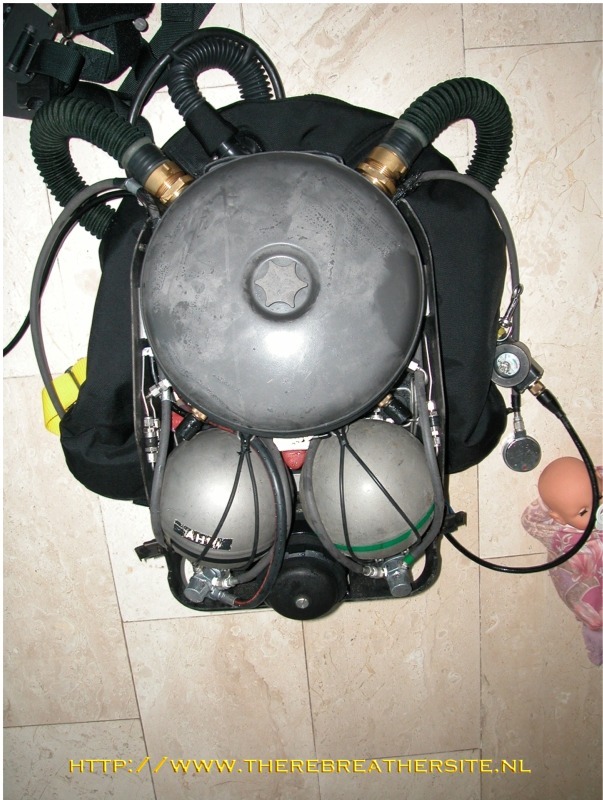 This unique Biomarine rebreather is for sale. 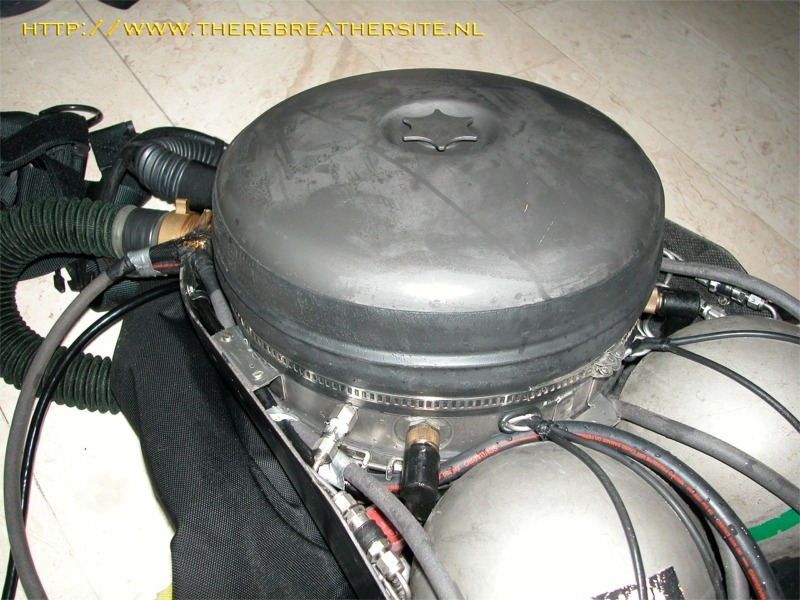 It comes with steel spheres (not Inconel) and a almost new standard Halcyon Wing, the unit costs Euro 7000,00. 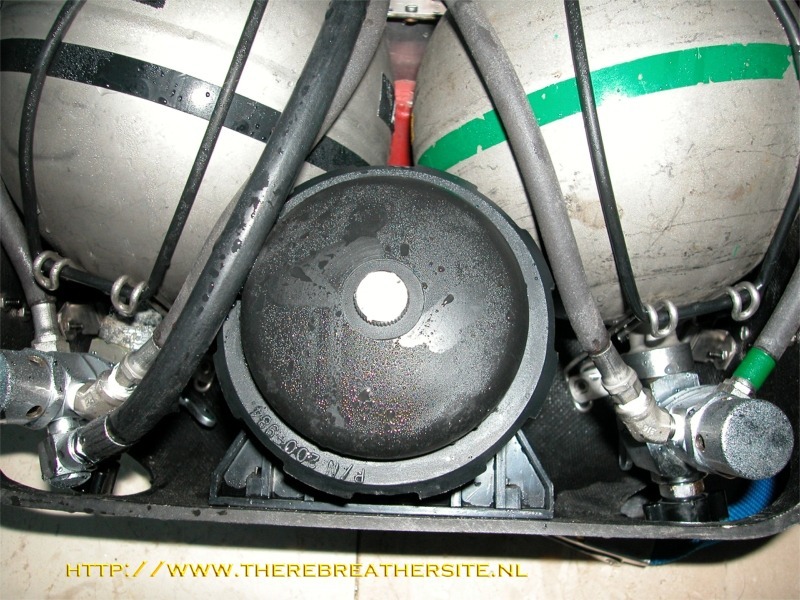 Transport for buyers account. 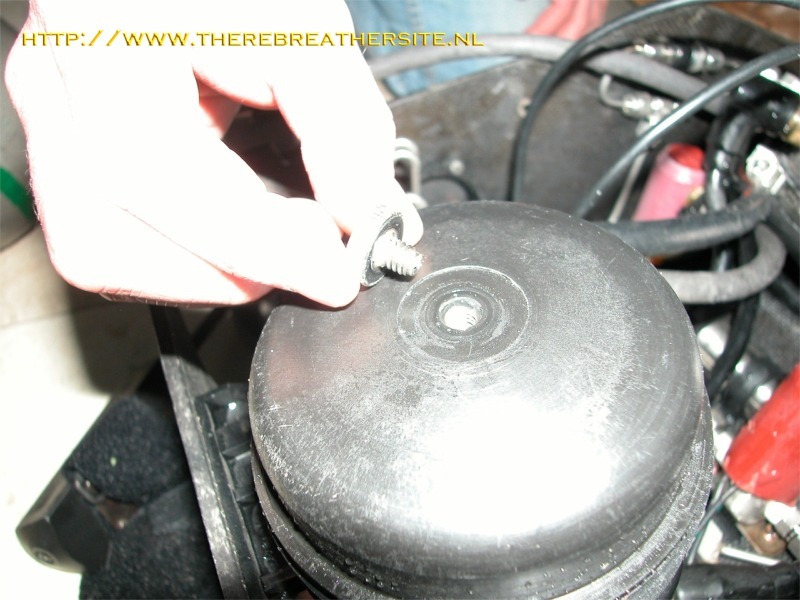 The prise is fixed. 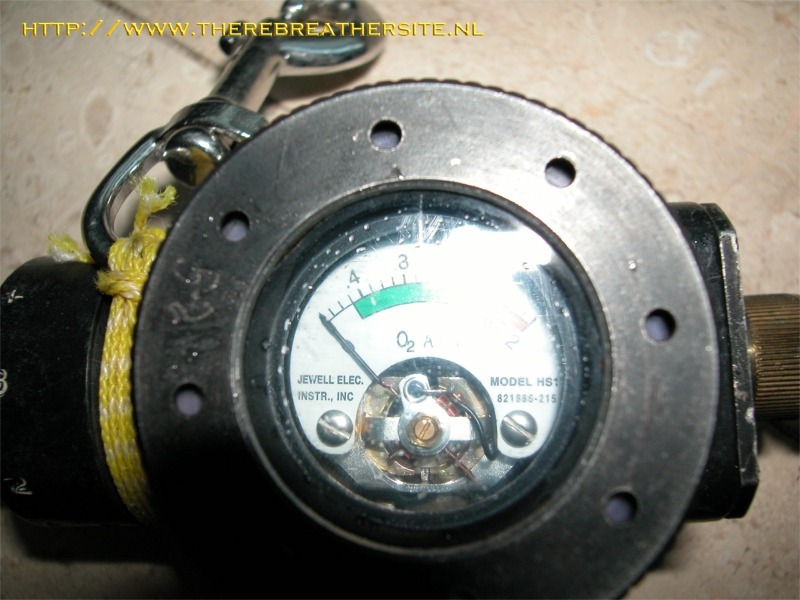 The unit is in perfect condition and ready to be dived. 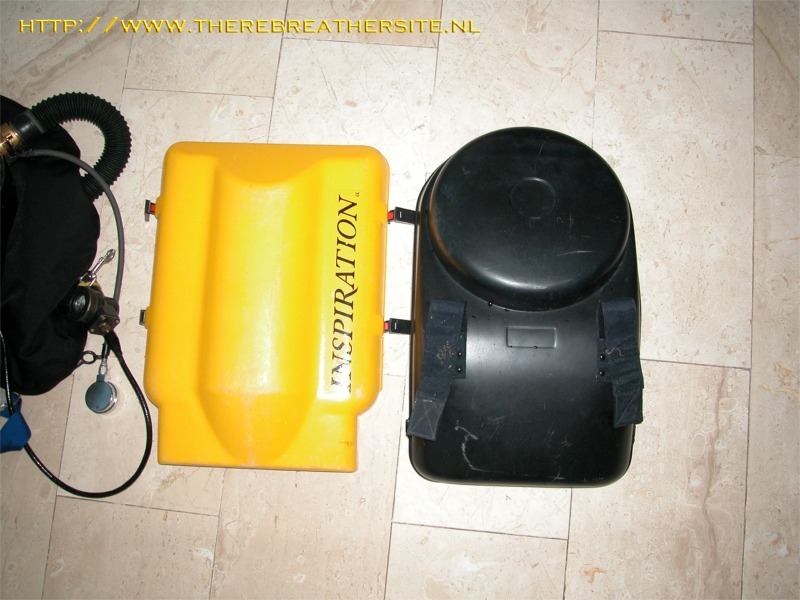 If you want to buy this unit sent me an email.